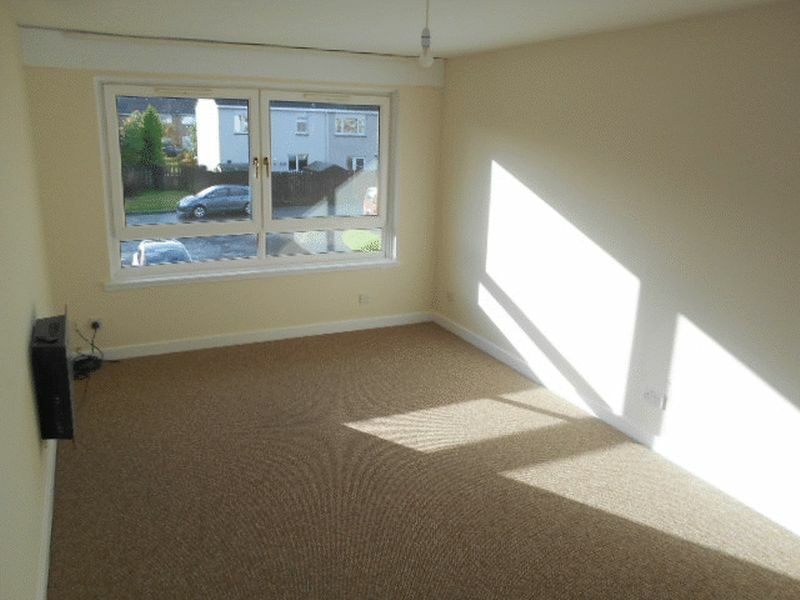 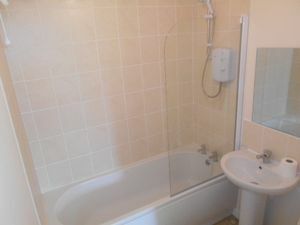 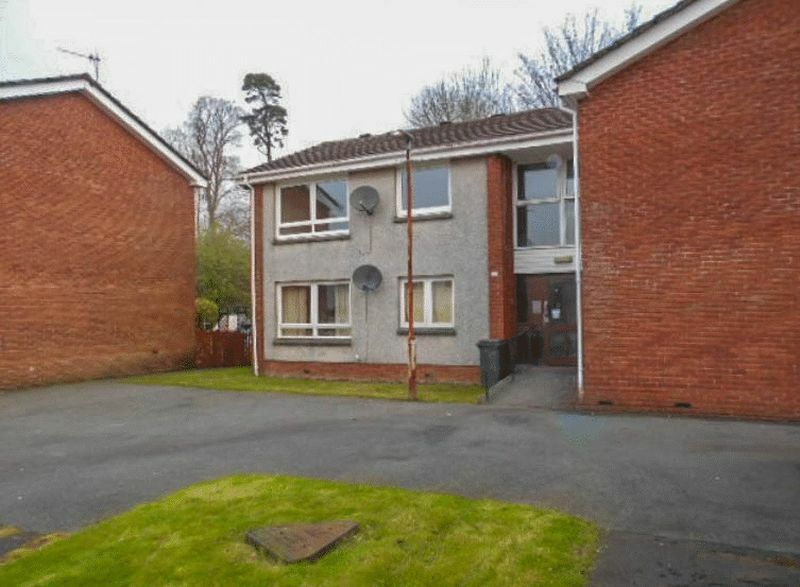 Lomond Letting Ltd presents to the market this one bedroom apartment in quiet location of Rosneath. This property comprises spacious living room overlooking the front elevation with carpeted flooring. 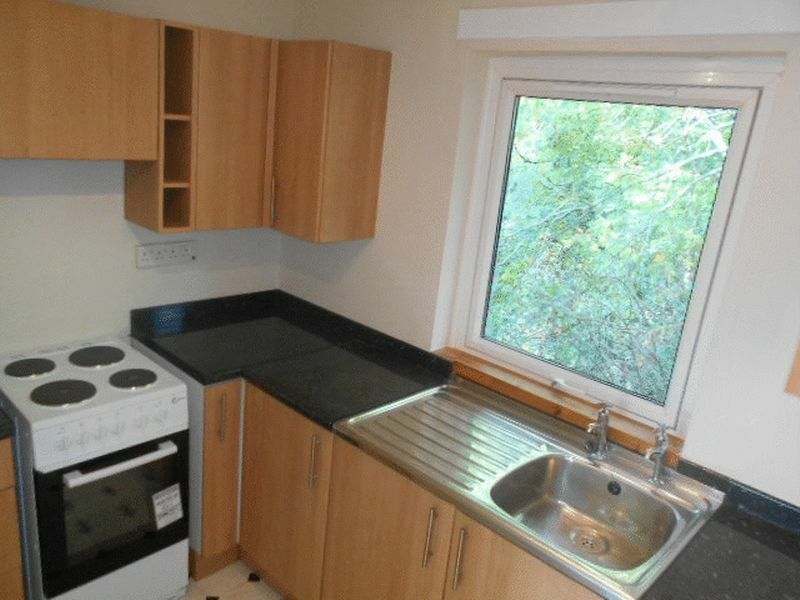 The kitchen has wall and base mounted units allowing ample storage and dark worktops. 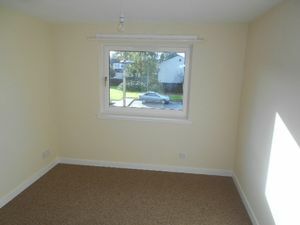 The bedroom overlooks the front elevation and has carpeted flooring. Lastly the bathroom has a three piece white suite with shower over bath.